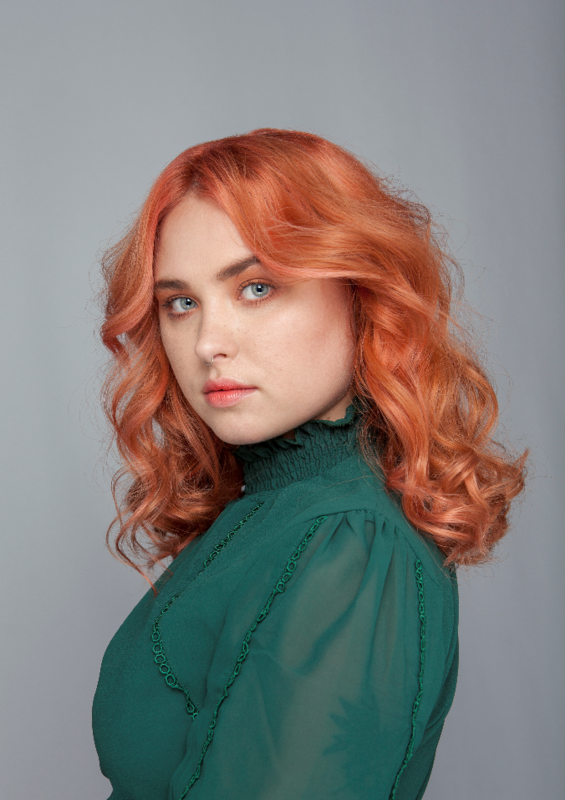 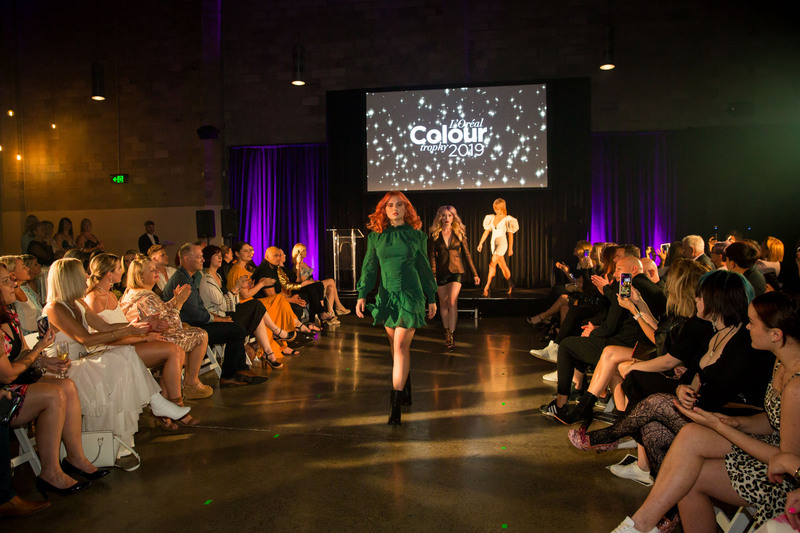 Announcing Queensland’s state finalists for L’Oréal Professionnel Colour Trophy 2019. 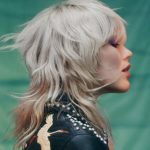 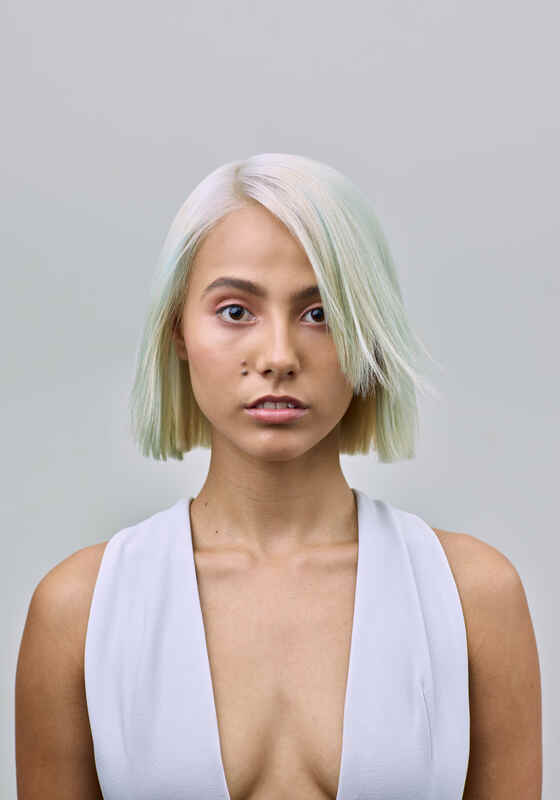 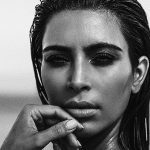 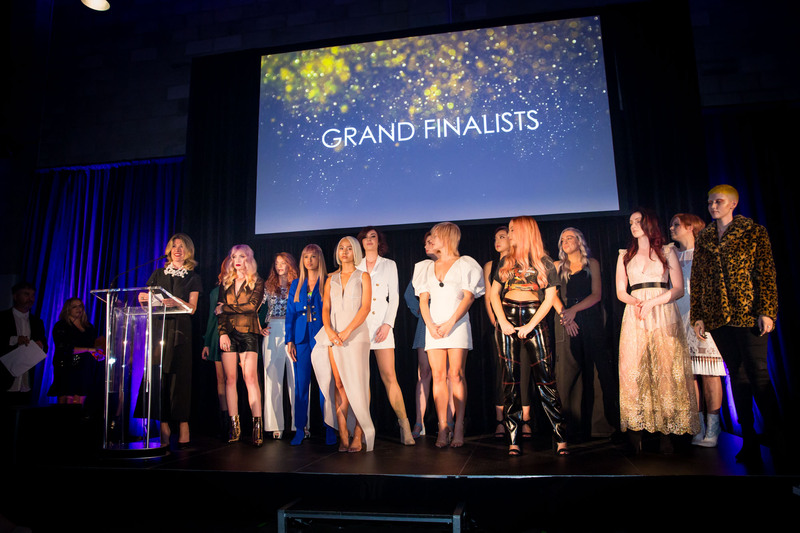 One of the longest running hairdressing competitions, L’Oréal Colour Trophy celebrates vision, creativity and innovation in the realm of hair colouring; platforming the brand’s extended network of artists both locally and abroad. 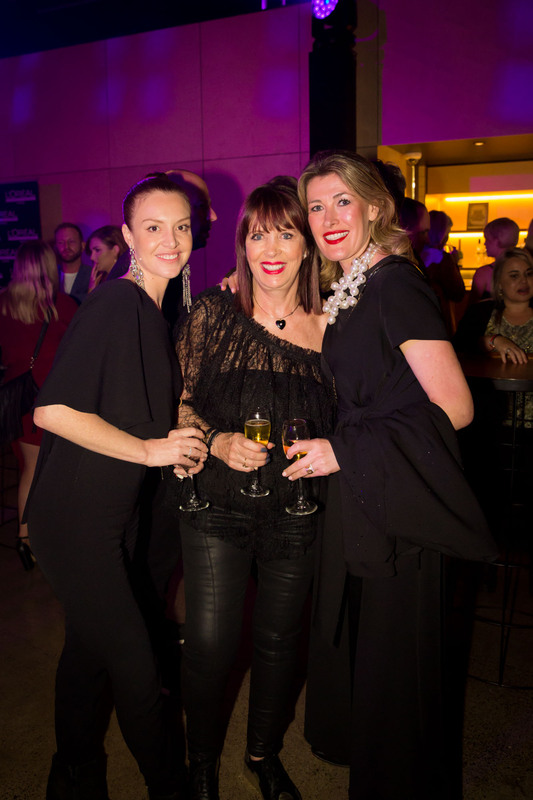 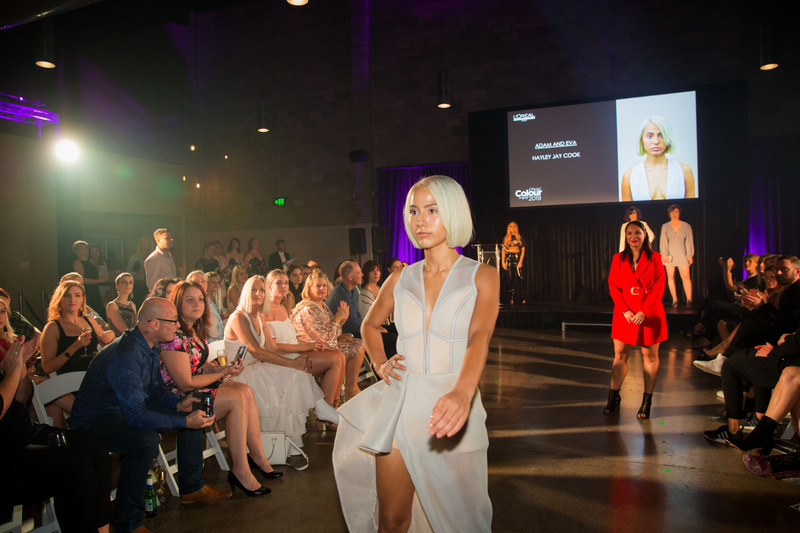 Last night saw L’Oréal Professionnel’s Queensland division flock to hip Brisbane venue The Joinery, to witness 19 emerging hairdressers compete for 1 of 4 state titles. 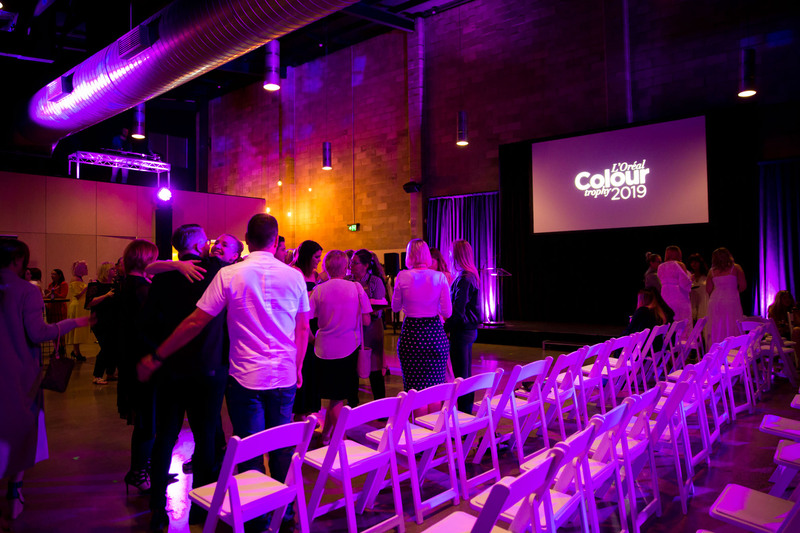 Two more semi-final events will take place across Sydney and Melbourne with Colour Trophy returning to Melbourne for the live Grand Finale on the 25th February, 2019. 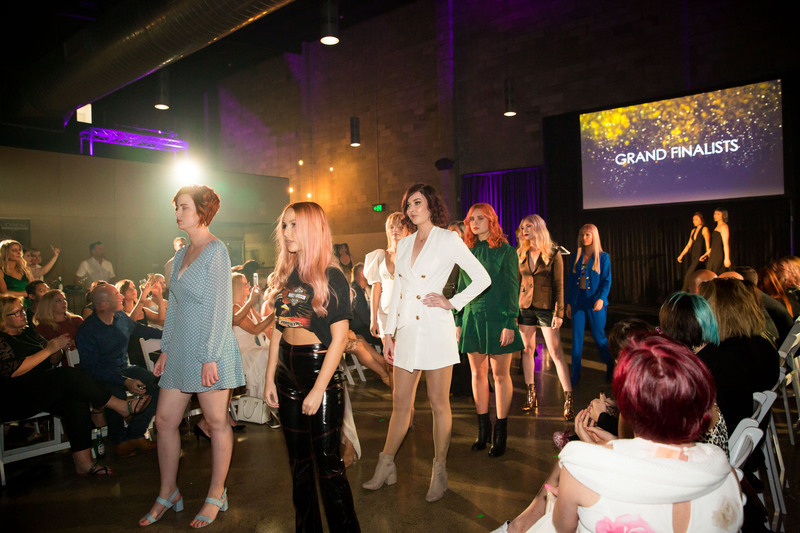 The Grand Finale will see the top 15 Colour Trophy Award entrants and top 5 Rising Star Award recipients compete for the chance at an impressive prize pool – including a trip to participate in the esteemed international competition leg.